While there are now all types of window coverings and treatments than can be used in both residential and commercial settings, it seems that venetian blinds have long been a popular and sensible choice. When you hear the term venetian blinds, you may be tempted to think of Venice and all of the fashion and style that it has brought to the world stage for many centuries, but historians actually place Persia as the true originator of this clever and sturdy method of shading interiors, while also offering a variety of filtering by being able to turn the individual slats in a uniform direction, which allowed different degrees of sunlight into a room. It has been posited that the Venetian slaves of Persia, when finally freed, brought the concept of these versatile blinds to France, both as a means of gaining a livelihood, as well as a familiar and nostalgic comfort for their own use. Of course, with such an immense influx of Europeans flooding American for decades, it is quite logical to presume that we would find the influence of the venetian blind taking hold in America during the period of settlement and expansion. As early as 1761, venetian blinds were being used in both homes and recognizable public spaces, such as St. Peter’s Church in Philadelphia. 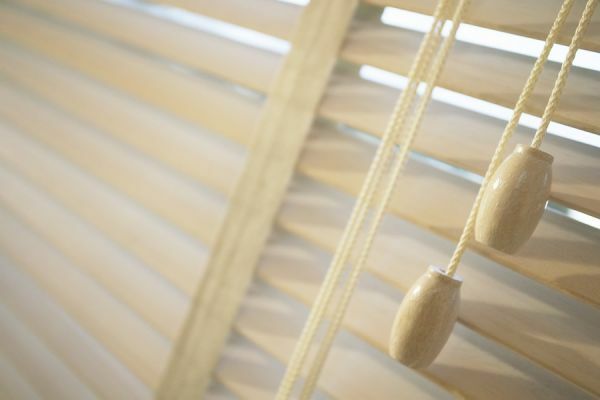 Early Americans first obtained their venetian blinds through John Webster, a supplier based in London who was advertising his line of blinds in the States as early as 1767. Fast forward to the 21st century and while some things have changed a lot, you can still find the classic and functional venetian blinds as a consistent and reliable option for both home and office decorating. While there are many different window treatments that are considered by interior designers and home owners, true professionals never leave venetian blinds out as a viable option. Of course, certain looks may require that venetian blinds will not fit in particular occasions, it is still impressive that more often than not, venetian blinds will have some degree of presence in most homes, offices, or businesses. When it comes to points of practicality, once more blinds will rules the day. Their durability, versatility, and functionality make venetian blinds a practical and artistic choice for many design considerations. This of course means that you want to find a supplier that not only can offer superior customer support and service, but are also able to deliver competitive pricing along with a broad selection of styles, colors and materials, so that the discriminating designer or homeowner can accurately produce an exact replica of their unique vision. Perhaps your best resource for taking your creative ideas and converting them to a living experience is to spend some time exploring the vast array of quality and variety of designs offered by an online provider that specializes in blinds and can deliver the choices you have in mind. Just Blinds has swiftly created an impressive and enduring online presence as a premier provider of quality shades and blinds at perhaps the lowest possible prices. 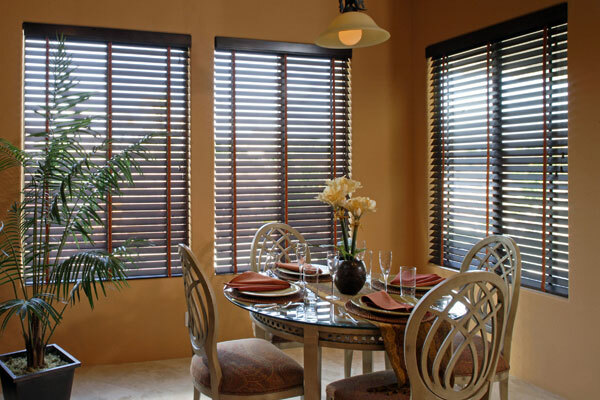 By working with a broad cross section of manufacturers of window treatments, particularly focused on venetian blinds, but also offering other styles of shades, Just Blinds has cultivated a large following of astute buyers who have realized that their offerings can beat out the competition while retaining the positive customer relationships that has built their successful enterprise. For anyone who may be considering a new and fresh look for their home or office, consider going classic with venetian blinds. This centuries old window shading concept is as modern as ever and can be the perfect and most economical solution to bringing a bright and new vision to a familiar setting.